According to the US Internal Revenue Service (IRS) bitcoin is an asset or an intangible property, but not a currency. The reason behind this definition is that bitcoin is not issued by central banks. For bitcoin holders, this means that every transaction (buying, selling, investing or even using bitcoin) must be reported to the tax authority, no matter how big the amount is. In this context capital gains tax has to be paid if goods are bough in a grocery store (IRS, 2016). Another example of capital gains tax would be the following. If the purchase value would was $200 and one was able to sell for $ 400, a profit of $ 200 would be generated. This is the amount on which capital gains tax will be levlied. At this point it is important to differentiate if bitcoin was held for the short or long-term. If bitcoin was held for the short term the ordinary income tax for individuals would be applied. Otherwise, the following table is used for determining the tax (Selkis, 2011). This table shows, that individuals pay lower taxes than the ordinary income tax rate. In this case it has to be considered, that bitcoin must be held for longer than a year. However, the capital gains tax is not the only way of how bitcoin is taxed by the U.S. government. For instance, if bitcoin is sold to a third party in exchange for cash or goods and services with the same value, exactly this value will be taxed as a personal or business income after all arising expenses from the mining process have been deducted (e. g. computer hardware or also electricity costs) (Selkis, 2011). 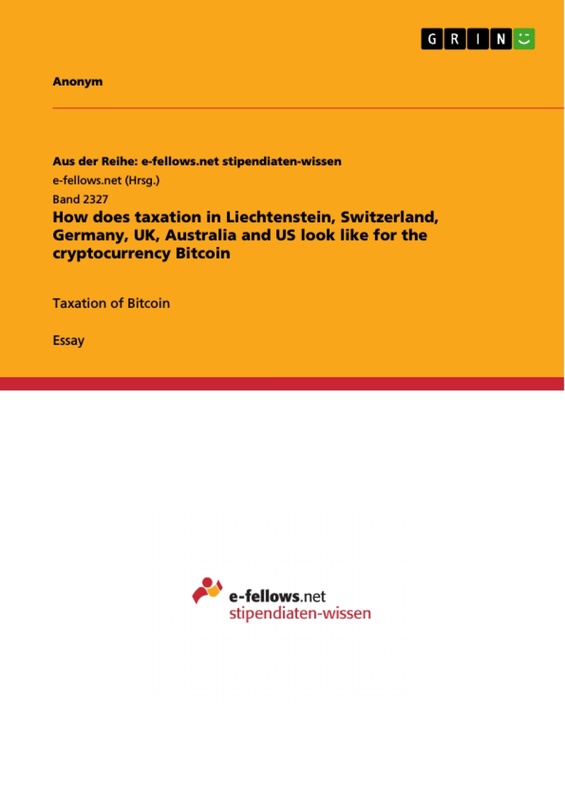 According to the Swiss Federal Tax Administration, no VAT has to be paid for bitcoin, because in the opinion of the Swiss tax authority transferring bitcoin does not constitute delivery of goods and services, which is one of the leading reasons to pay VAT. The Swiss tax authority claimed that bitcoin is just another payment method and that trading it for Swiss francs is just the same as trading Euros for Swiss francs. Thus, transaction fees for bitcoin exchanges are also VAT-free (Prisco, 2015) . The institutions regulating bitcoin in Germany are the BaFin (Bundesanstalt für Finanzdienstleistungsaufsicht) and the BMF (Bundesministerium für Finanzen). The BaFin declared bitcoin as a „units of account“ and the BMF declared them a private money and therefore also subject to private income taxation (Bergmann, 2014). This definition leads first to the fact that people have to pay an income tax on their realized bitcoin gains in Germany. That are the realization means (e. g. selling bitcoin for Euros or Dollars, exchanging them for altcoins or goods and services). Every single realization of gains is a tax relevant event and therefore needs to be properly recorded. Gains up to 600 EUR/year are tax exempt, but all gains from similar deals count (e. g. trading futures or other derivatives). For instance, if A buys bitcoins for 800 EUR and sells them half a year later for 4.500 EUR A would have a taxable income of 3.700 EUR. 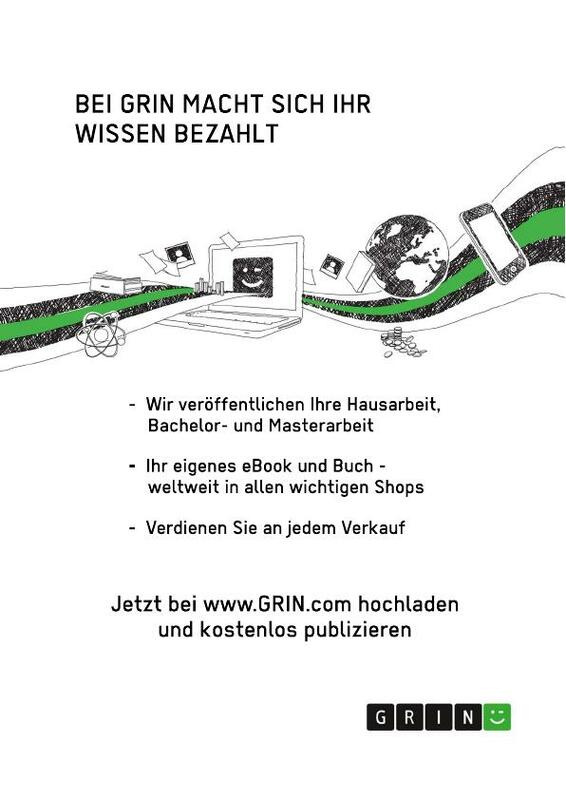 Therefore 3.700 EUR – 600 EUR are added to her yearly income. If a tax exemption exists nothing needs and should be declared. If there is no tax exemption , however, every taxable gain needs to be declared (Heine, 2015). Sells of bitcoins without gains, with losses or of bitcoins that have been held for longer than a year do not need to be reported (but properly recorded in case of investigations). Gains from bitcoins held for longer than a year are considered as tax free and therefore they also do not have to be mentioned in the tax report, either (Farivar, 2013). 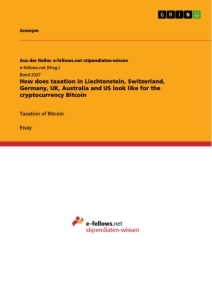 All in all, a person is subject to income taxation of bitcoin trading gains under the following circumstances: If more than 600 EUR worth of gain have been realized (at any point in time), the person personally is subject to income taxation in Germany and the reasons mentioned above apply to any altcoin. Generally, there is no income tax or Goods and Services Tax (The GST is a value-added tax of 10% of most goods and services sales in Australia) implication for people who buy for their goods and services for their personal use with bitcoins. In this context, any capital gains or losses from selling disposal are ignored as long as the cost of the bitcoin amounts to $ 10.000 or less. If bitcoins are used for goods and services which are provided as part of one’s own business they have to be recorded and are part of the ordinary generated income. The same rule applies to for barter transactions. For example, if bitcoins are received from customers as a mean of payment, the business itself will be charged GST on the bitcoin amount received (Australian Taxation, 2013). If bitcoins are used to pay for goods and services (business items incl. trading stocks) the business is entitled to a deduction based on the arm’s length value of the item acquired. Capital gains in Australia are reduced by the amount that is included in the assessable income as ordinary income. This means, that if a salary or wage is paid in bitcoins instead of Australian dollars (in case of a valid salary sacrifice arrangement), this payment represents a fringe benefit and the employer itself is subject to the provisions of the Fringe Benefits Tax Assessment Act. however, if this kind of arrangement does not exist the remuneration is regarded as a normal salary and the employer has to meet the normal pay as you go obligations (CryptoCoinsNews, 2016). Any expenses which occur by conducting a bitcoin exchange are allowed as a deduction. A taxpayer holding bitcoin and making a bitcoin exchange must bring to account any bitcoin on hand at the end of each income year (= trading stock). If bitcoins have been acquired as an investment but not carried on a business of bitcoin investment no profits have to be assessed and therefore also no deductions are allowed. There is an exception if the transaction amounts to a profit-making undertaking. Namely the bitcoin will become an assessable income. This means, that there are no GST consequences in one single case. Namely when bitcoin is not supplied or acquired when a company or an individual person is carrying them on past transactions (Australian Taxation, 2013). In the UK bitcoin is treated as private money/private property rather than a currency and therefore it is subject to value added tax, corporate tax, income tax and capital gains tax (Saunders, 2015). In terms of the VAT the following regulations exist. Acquisitions through mining cannot be charged with VAT as this process does not constitute an economic activity. However, if income is generated by verifying specific transactions by bitcoins, no VAT has to be paid. The same is valid for exchanging bitcoins for other currencies. If goods or services are bought with bitcoins the value of them in sterling is normally liable to the VAT (Saunders, 2015). In the context of corporation and income tax bitcoin is treated like a foreign currency. Concerning corporation tax, companies have to pay taxes on exchange gains whereas losses are deductible. With regards to income tax, profits and losses of unincorporated businesses who conduct bitcoin transactions have to be visible in the business accounts and are taxed like anything else, too (Rizzo, 2014). Generally, it can be said, that gains or losses on any cryptocurrency are subject of the capital gains tax. However, this is only the case if they belong to an individual or trading profit rule not covering the capital gains tax. This also means that speculative transactions are not liable to tax at all (Rizzo, 2014). What is spirituality and how does it differ from religion?  How Does Poor Health Contribute to Poverty? How Does the Future of the NATO Look Like in the New Century?